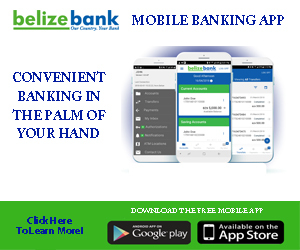 In recent times, however, there has been a spike in robberies and burglaries not only in Belize City, but elsewhere across the country. The Police Department has gone on record to say that businesses as well as homes were being targeted by a ring of thieves operating in Corozal, out west in Belmopan and in the Belize District. 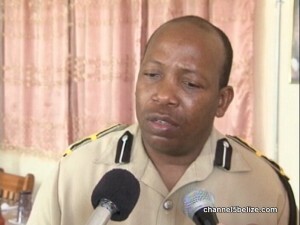 Acting ComPol Chester Williams, who is in charge of operations, told News Five today that they believe that they have intercepted the perpetrators.